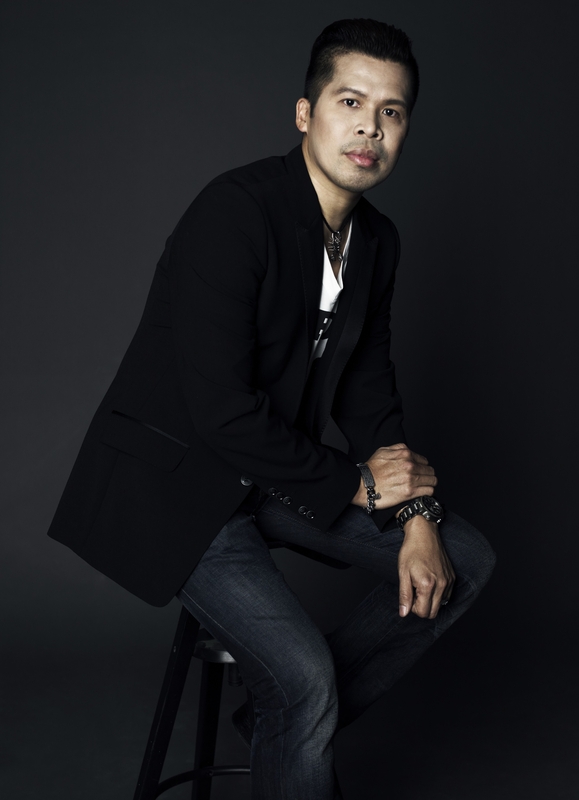 Fashion designer, Alvin Tay has been deeply involved in the fashion industry for more than 18 years. The love he has for fashion is almost inseparable from his daily life. He has absolutely fantastic taste in fashion and there’s where he learns how to beautify and upgrade fashion to a whole new level. When it comes to fashion, Alvin Tay designs to bring out the best in you. It gives him a sense of satisfaction, an indescribable feeling. His taste in clothing is rich, elegant and classy yet affordable. Alvin Tay is one of the fastest growing fashion entrepreneur and fashion designer in the industry. He has his first couture house in KL Plaza@Fahrenheit88. Alvin Tay first introduces his couture range into the industry because he has always love couture gown. With his passion and 19 years of experience in the industry, he has move into diverse market like Muse by Alvin Tay for ready to wear, Muse Accessories, and the latest Muse +(plus) for the plus size woman.